The next adventure in the Short Trips range is available now. Written by Alfie Shaw and performed by Sophie Aldred, the Seventh Doctor gets trapped in a most dangerous game†¦ Available at just £2.99 on download, exclusively from Big Finish. Alfie Shaw, writer of Doctors and Dragons and producer of the Short Trips range, told us what to expect in the first story he’s penned for Big Finish: ‘I’ve been listening to a few podcasts recently where people get involved in roleplaying games and the title just sort of slid into my head. It then didn’t leave for ages so I thought I should probably write what came next! 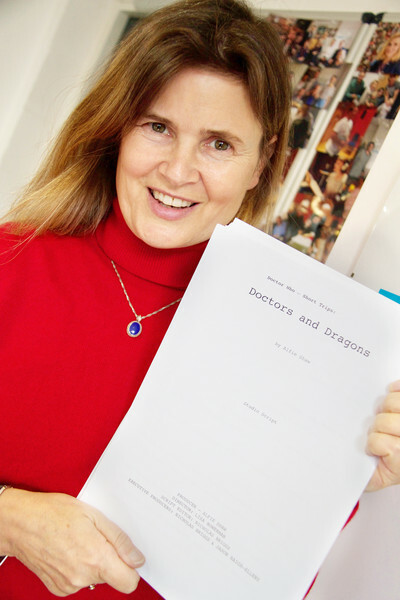 Doctors and Dragons is available now for £2.99 on download (only) from Big Finish. 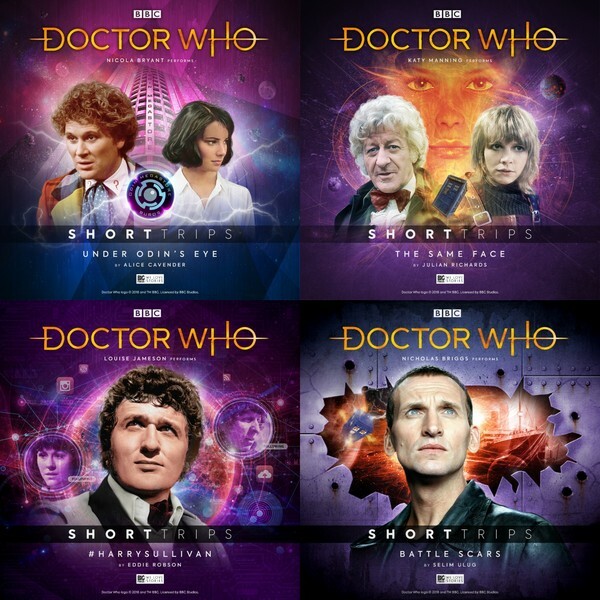 Or you can save money with a bundle of the Short Trips range and get the 12 stories from series 9 for just £30 a year. All the Doctor wanted to do on Venus was learn their aikido. But as ever, his plans have gone awry. The TARDIS has been stolen to be a prize in the Venusian Olympics. The Doctor is furious, not only at the theft but also that it is the third place prize! Jamie and Victoria compete to win the TARDIS back, but soon find themselves winning every event. Details of the next four adventures in the Doctor Who Short Trips range (due for release from April onwards) have also recently been revealed.